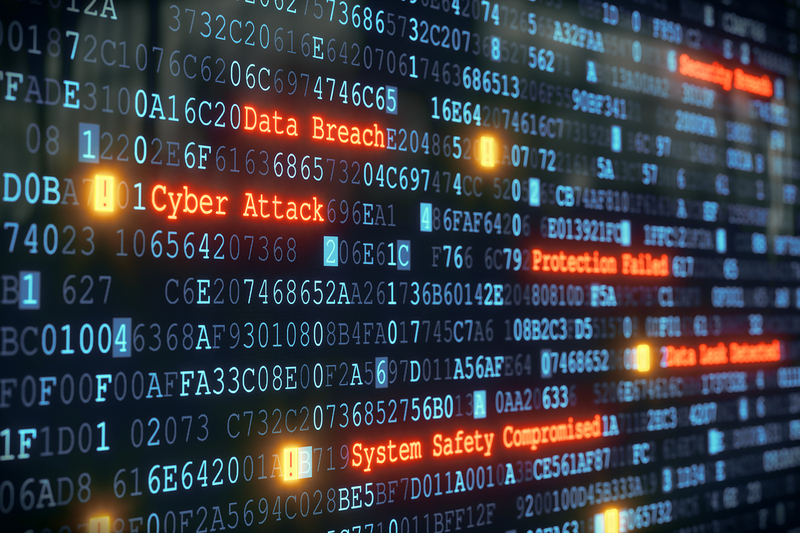 Blog / It’s the Government Calling – Statistics Canada Surveys Canadian Businesses on Cyber Security Measures. I must say that our family enjoys our privacy; we don’t Tweet, Facebook, FaceTime, Instagram, or Pinterest – at least we try not to. Email and Text are about as adventurous as we get, and we don’t like intruding telemarketers calling at supper time. So, when we received a phone call from Statistics Canada several months ago, we were a little suspicious and put-out. More than the standard household survey, their questions were related to another company and they wanted to know the minutia of our work-week and travel habits. There were forms to fill out and telephone questions to answer. This continued for several months. At first it was intimidating, but after a while it became annoying. Of course we complied and answered the questions as best we could; it is the law after all. I don’t pretend to know what they use the data for – or how they analyze it. You can’t look at the specific questions unless you are chosen to participate, but the intent is clear. They are very interested in the impact that Cyber Crime is having on Canadian business operations. And rightly so. More and more of the Tech-time at TRINUS is devoted to installing, monitoring, and supporting Cyber Crime Counter-measures. Most of our Clients are taking the threats seriously; some have been burned by not-so-pleasant first-hand experiences and don’t want to repeat the lesson. To a lesser degree, home systems should also be protected, using the first 4 of these listed measures. Effective counter-measures are layered; if a threat gets through one defense, it might be stopped at another as it tries to infiltrate your system. It sounds militaristic, but it really is a war that we are fighting. I also recommend a Cyber Security budget allowance, so that costs don’t surprise you. If our government is interested in Cyber Crime, so should you. Please contact me or your Primary Tech, if you would like more information on effective Cyber Counter-measures to help keep your IT systems stress-free.